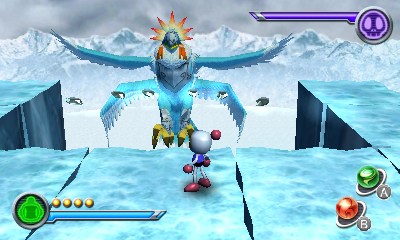 Hudson has announced it’s to release DECA Sports Extreme, Bomberman and Nikoli’s Pencil Puzzle on Nintendo 3DS. DECA Sports Extreme will feature 10 3D sports: Soccer, Tennis, Basketball, Ice Hockey, Snowball Fight, Sumo Wrestling, Bowling, Snowmobile Racing, Sport Blowgun and Trampoline. 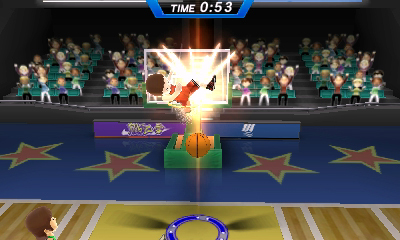 Players can collect power-ups throughout each event to unleash powerful special moves such as a giant racket in tennis, a cannon dunk in basketball, or a rainbow shot in soccer. Compatible with up to four players through download or wireless play, DECA SPORTS EXTREME allows players to customize teams and choose from various venues. 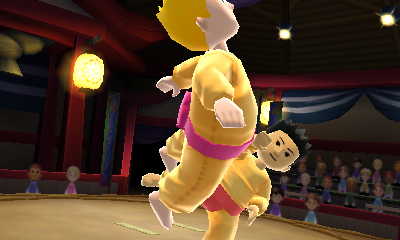 DECA SPORTS EXTREME will be available on the Nintendo 3DS Summer 2011 and is not yet rated. 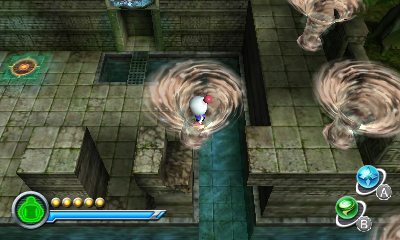 Bomberman (working title): The “Blue Bomber” is brought into eye-popping 3D with its world-famous multiplayer and an immersive single-player adventure. Players can navigate beautifully designed arenas and take in the sights of Central City. 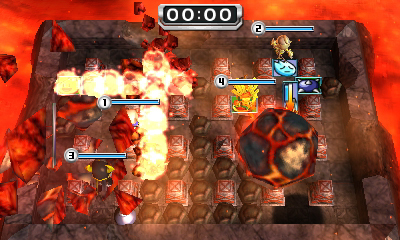 Bomberman takes full advantage of the revolutionary Nintendo 3DS to provide long-standing or existing and new Bomberman fans with a 3D gaming blast. Bomberman will be available Fall 2011. Rating pending. Nikoli’s Pencil Puzzle (working title): The first brain-training game for the Nintendo 3DS. Gamers can engage their minds with four challenging puzzle games including Sudoku, Hashiwokakero, Shikaku, and Akari to invigorate the mind! From world-famous puzzle maker Nikoli, Pencil Puzzle brings fan favorite puzzles to players’ finger tips. Nikoli’s Pencil Puzzle will be available Fall 2011. Rating pending. Screens for Bomberman and DECA are below. All three are to be released this year. Konami confirmed earlier in the week it’s to fully absorb Hudson on April 1.